The Print Society’s marquee event! 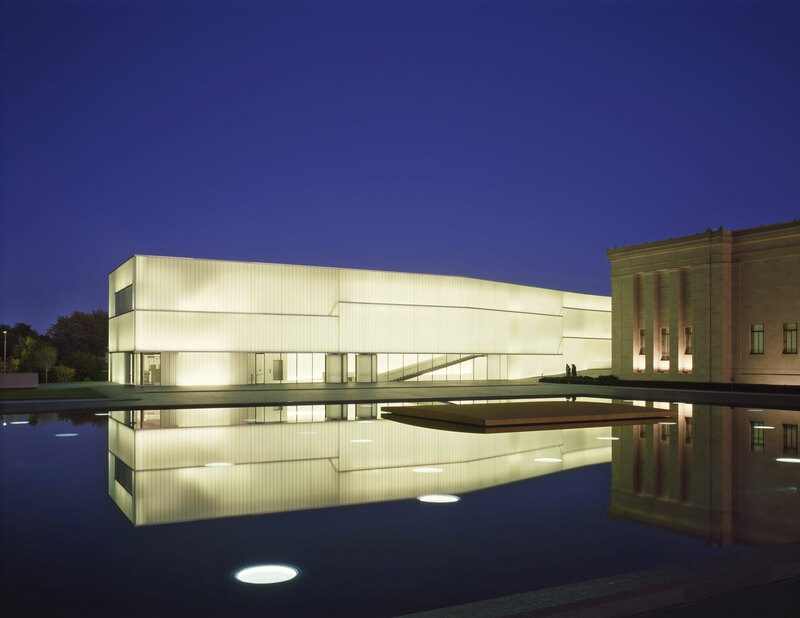 Join us for a gourmet lunch, great company, and the opportunity to help select our latest gift to the Nelson-Atkins. The prints being considered for 2018 will be on view, and attendees will hear presentations on the works while enjoying lunch. Members will vote on which print will be our gift. New members are welcome!